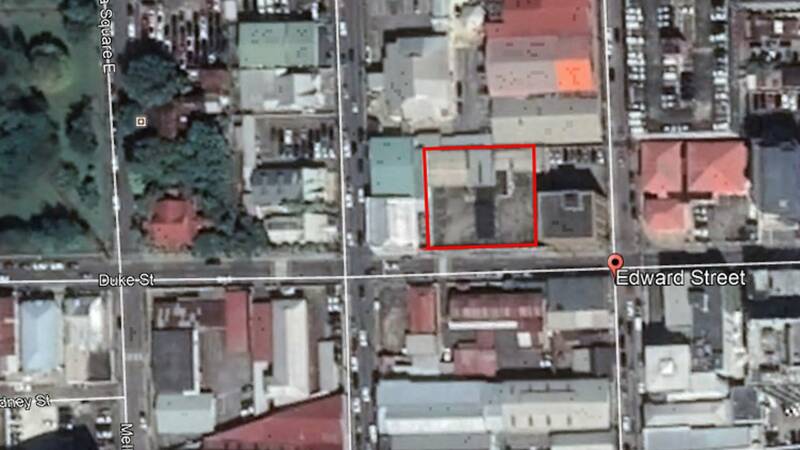 The site received Town and Country outline approvals in 2016 for a mixed use multi storey building. 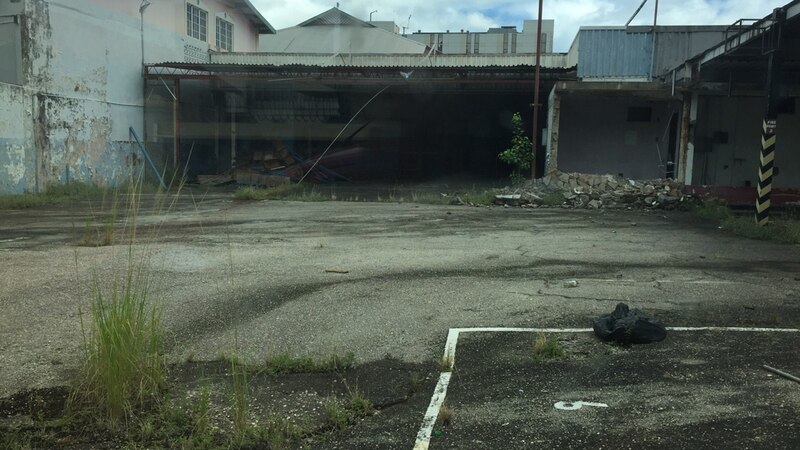 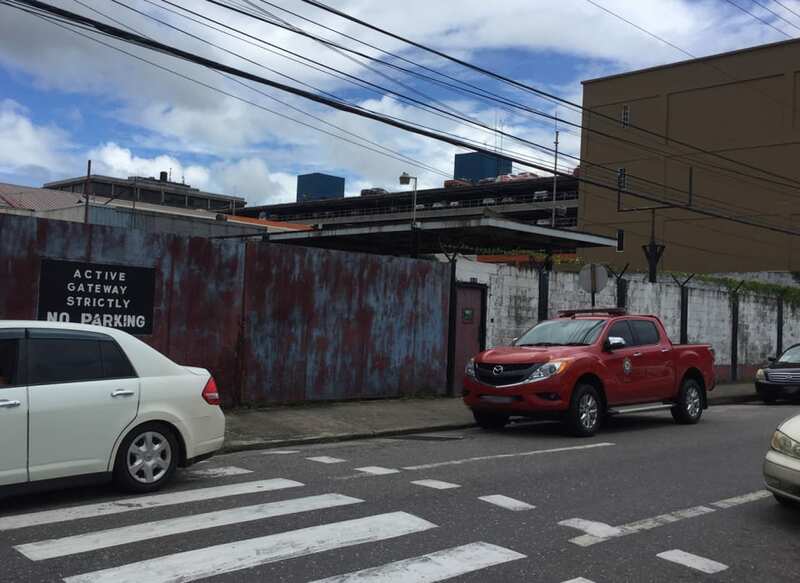 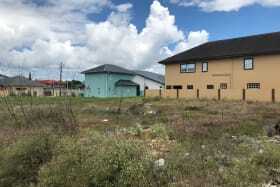 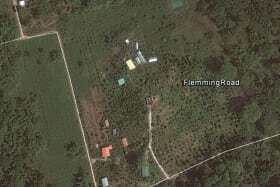 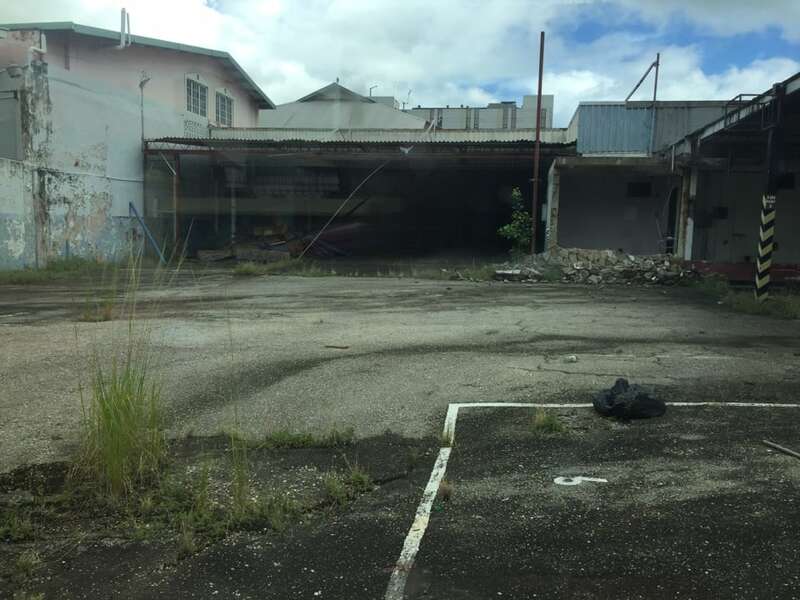 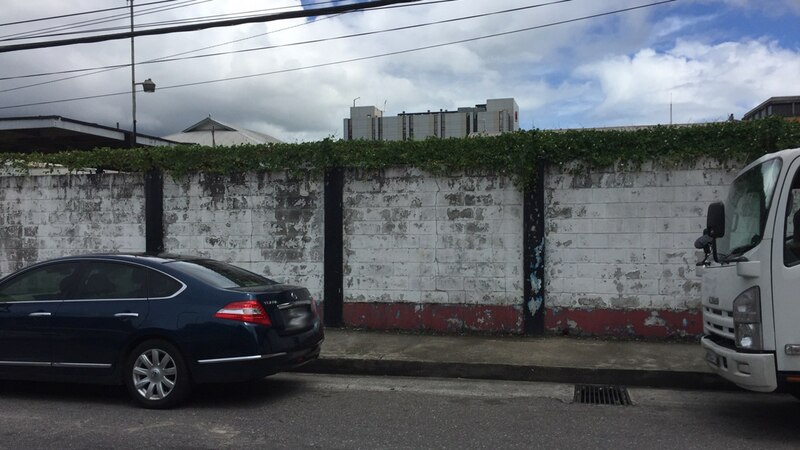 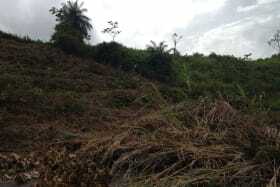 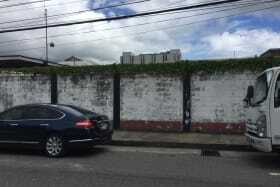 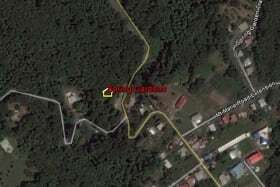 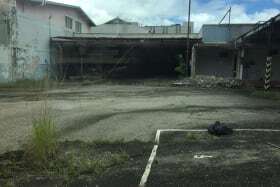 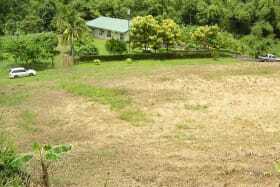 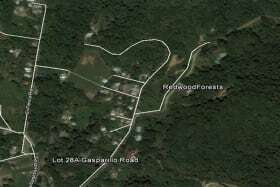 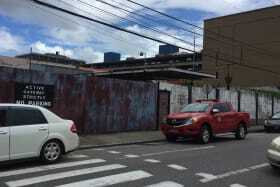 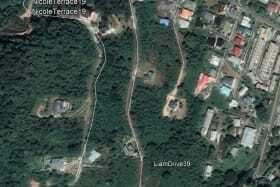 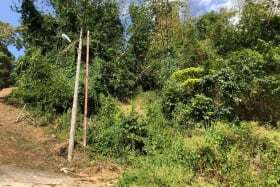 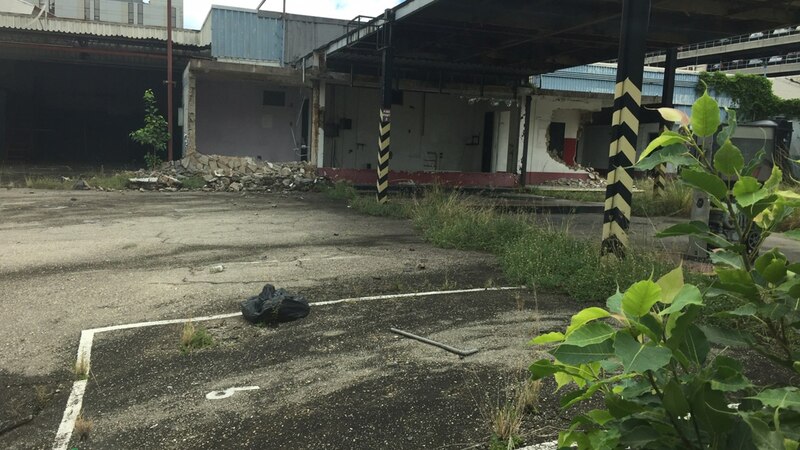 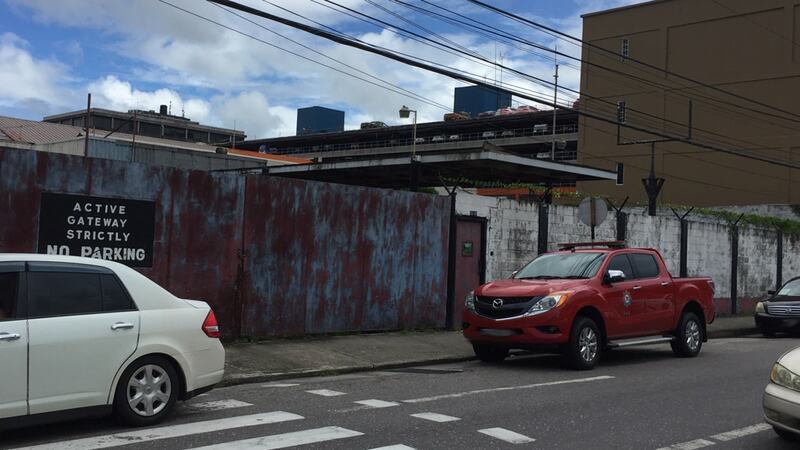 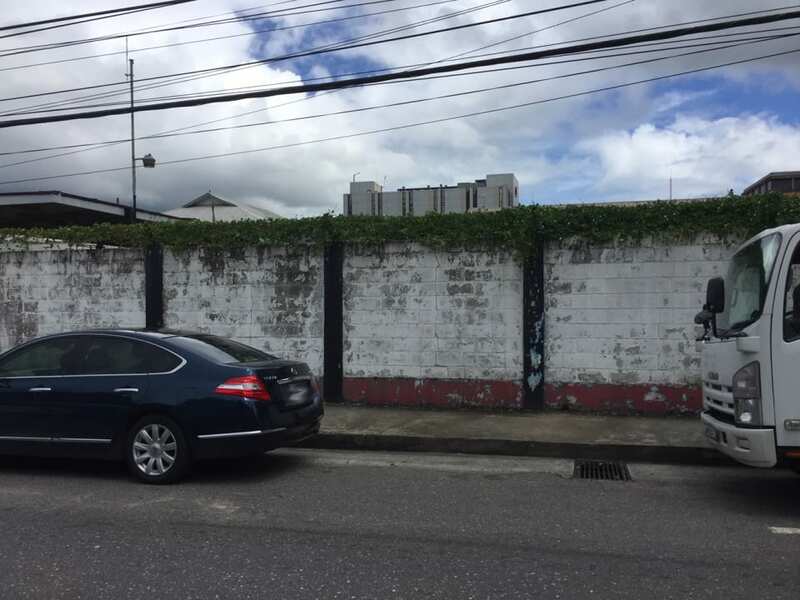 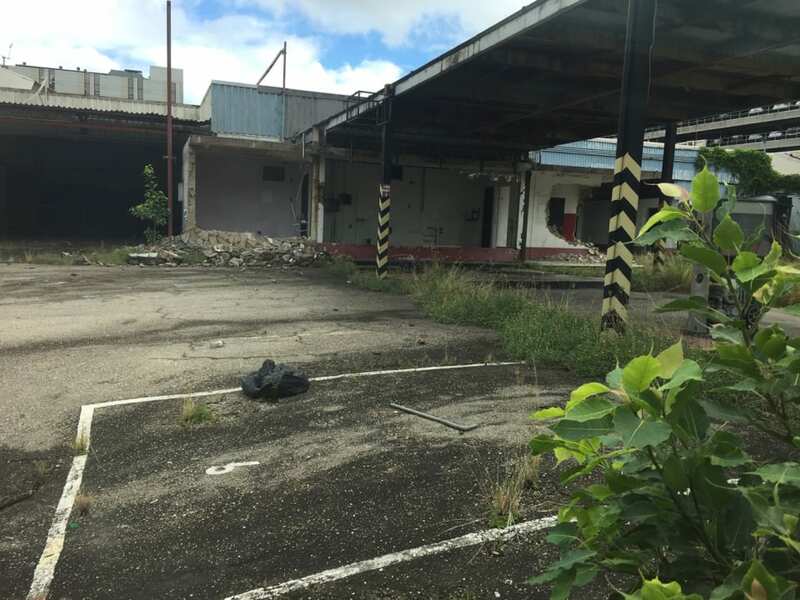 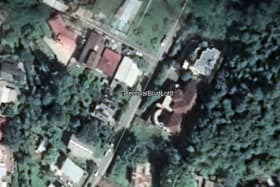 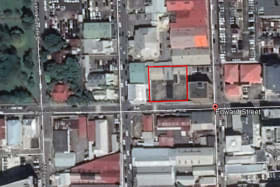 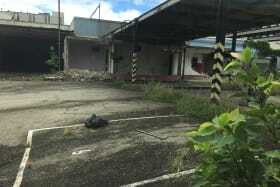 Prime development property well located within the city of Port of Spain with easy access and egress. 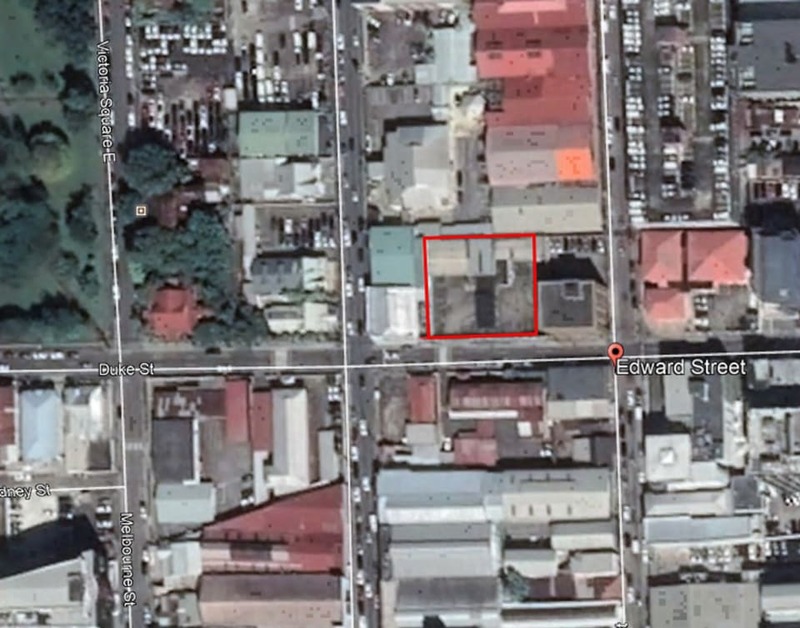 The site received Town and Country outline approvals in 2016 for a mixed use multi storey building.